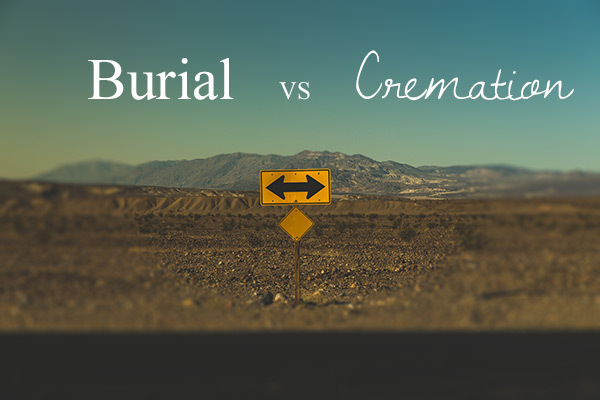 Home / Burial / Burial or Cremation: Which is best for you? Burial or cremation. 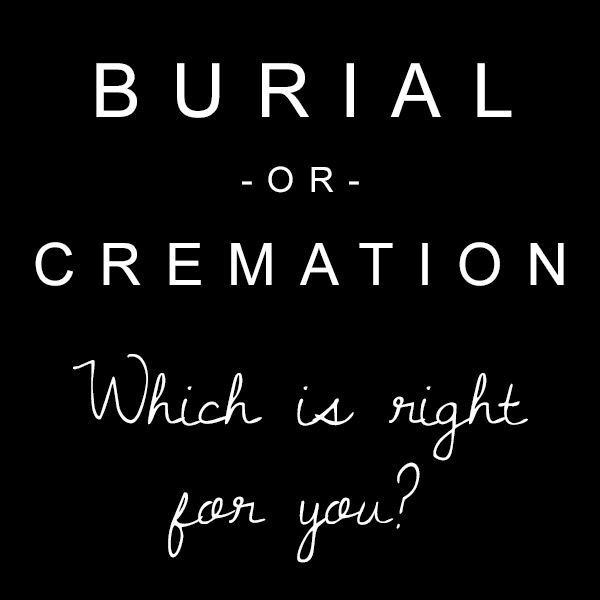 Those are the two main options for disposition after death. Which is right for you? The answer to this question will depend on your beliefs, priorities, finances, family situation, and possibly other factors as well. Let’s look at the two options, along with the advantages and disadvantages of each. This will give you a great start on deciding whether burial or cremation is best for you. Burial – by which we mean full-body burial in the ground, usually inside a casket or coffin – is considered the “traditional” option in the United States and much of the Western world. Cremation is considered more of a modern* approach, with industrial-stength incineration reducing an adult body down to a shoebox-sized amount of cremated remains in a matter of hours. *We’ll leave aside the discussion of cremation as an ancient practice; cremation in the contemporary sense of the word is chiefly the result of more modern industrial and technological developments. Depending on the options you choose surrounding each choice, one may be simpler, cheaper, more practical, more time sensitive, and/or more suited to the needs of your family. A body can be buried in the ground at a cemetery or on private property. There are some legal restrictions and downsides to private property burial; it varies by state, but the biggest factor is that you need to report a burial site on any sale of the property, which often causes difficulty in selling property. So most people choose to be buried in a cemetery or other designated burial grounds. 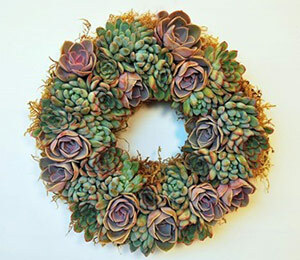 You can also have the body placed in a mausoleum, which is a building with vaults above-ground that encase the coffins. A lawn crypt is the same idea, but for just one or two coffins. Lastly, natural burial or “green burial” is experiencing a resurgence. This is the practice of returning the human body to earth in the most natural, eco-friendly way possible. Usually the un-embalmed body is buried in a simple shroud or biodegradable casket made from bamboo or other “green” materials. Traditional burials have many advantages. It is usually an acceptable option for a wide range of beliefs among family members. There are eco-friendly and sustainable options, such as the “natural burial” methods listed above. You have low-cost options, where you can make your own casket or choose an economical model from the funeral home or online. Many religious traditions approve of or even prescribe full-body burial. Plus, as a longstanding traditional practice in which the body is minimally affected or altered (see: Embalming Alternatives), ground burial is acceptable in a wide range of cultures. Here are some of the downsides of ground burial. 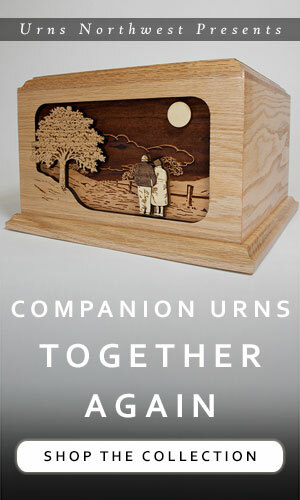 This option allows for an incredible variety of options for memorial services before or after the cremation, dividing up the remains, travelling, scattering on land or at sea, keeping a small portion, ground burial, keeping some of the ashes in a locket near your heart, moving, being buried or kept together as a couple, being “planted” as a tree, choosing a cremation urn at a much later date or having one custom made, and more. With cremation you can still choose just about all of the services and options offerered by the funeral home. Or you can go the most affordable, simplest option with direct cremation, in which the decedent’s body is cremated “directly” after death without intervening services at a funeral home. For more details on each option (30 in total), check out this brief article: What To Do With Cremated Remains: A Five-Minute Guide. The advantages of cremation include lower cost, more personalization choices, more disposition options, the ability to move, divide, scatter, and/or keep the remains at home. 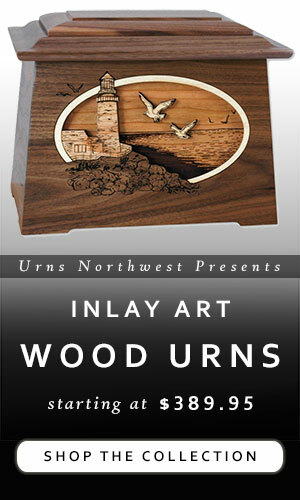 Also, many premium cremation urns are available for about the same cost as or even less than the lowest-tier caskets. Cremation allows you the opportunity to schedule a memorial, burial, or scattering service at the most convenient time for you and your family. You can travel with the remains, which means you can have a memorial service or some small family gathering in honor of your loved one at just about any location in the world – from mountaintops to a favorite sports stadium. Additionally, you can move and keep your loved one’s remains close, and you can take a small amount of ashes to keep close at all times with memorial cremation jewelry. Cremation also allows you the option is to combine options. You can divide ashes among family members, mix or commingle the remains of a couple, or simply take your time to decide what to do with the remains. 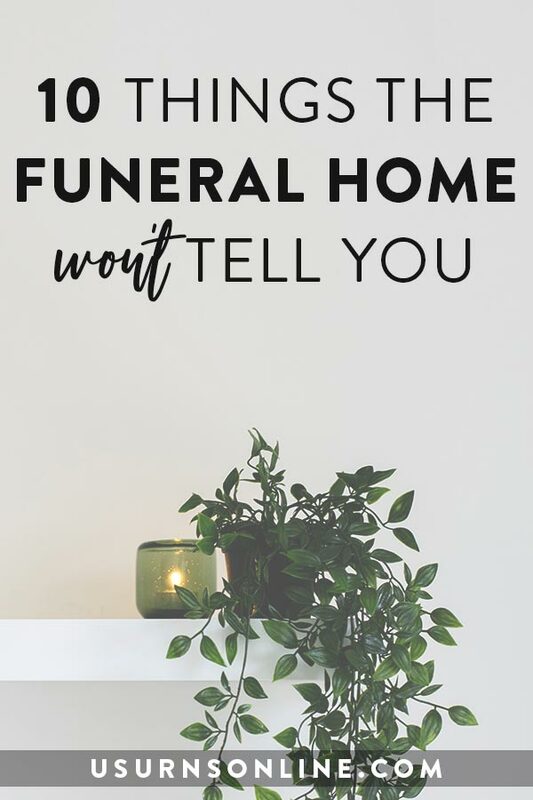 Lastly, you can still have a complete “traditional” funeral service, with the only difference being an urn with cremated remains will be buried instead of a casket with a body. Cremation is permanent – once it is done, it cannot be undone. Some religions or cultures do not approve of cremation. Despite its growing popularity, cremation still isn’t readily available everywhere, so it may not be a realistic or cost-effective choice in your area. Cremation also has an environmental impact – many times there is no embalming, which is definitely better for the environment, cremation still uses resources and produces emissions that can be deleterious to the environment. In summary, both options have their advantages and disadvanages. Here are some head-to-head matchups to help you visualize the pros and cons; some of these are based on opinions that vary so you and your family may come to different conclusions. We’ve highlighted the winner in bold. I like that you talked about how cremation will allow your family to move and keep your loved one’s remains close. My father passed away last night, so I’m looking at our possible dispositions. My husband and I are looking to move into another state by the end of the year which may mean that we’ll have difficulty to visit the cemetery. I love my father so much, and I want to make sure to have the time to always visit him. For me, cremation can be a better choice for me as his only daughter so we can move with his remains. I will make sure to remember all your tips. Thanks for helping me understand that direct cremation is the most affordable and simplest option, in which the decedent’s body is cremated “directly” after death without intervening services at a funeral home. We received a sad news that one of our relatives passed away this morning, and the family is considering a cremation option. I will inform them the advantage of direct cremation and advise that they may consider this option. 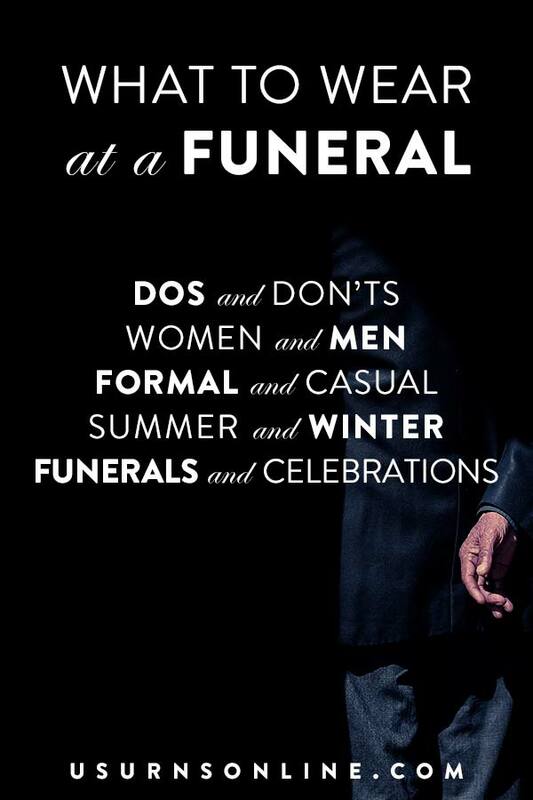 Yes, I agree pre planning a funeral is very beneficial for your loved ones. Thank you for sharing this important information. Planning funeral is an important part where we can plan for us as well as for our family. I actually quite like how you say that cremation costs tend to be between $1,500 and $6,000 rather than the $7,000 to $10,000 you say burial costs. My grandfather has recently passed away after a battle with cancer, and he was always a bit of a miser and loved saving money. I bet that he would approve of the cost of cremation, so we should find somewhere that offers that for him. Maybe it’s best that I pre-plan my burial so that my family has a place to visit. I might get a service that will allow them a visitation time so they can say their goodbyes. Since graveyard funerals are emotionally satisfying, I might ask if there are any services that will give me an affordable plan.